You may refer to our first article on the key changes made from a company administration perspective here. Shareholder approval is required to appoint a person who is 70 years old and above as a director of a public company, or a subsidiary of a public company. Shareholder approval will no longer be required for such appointments. 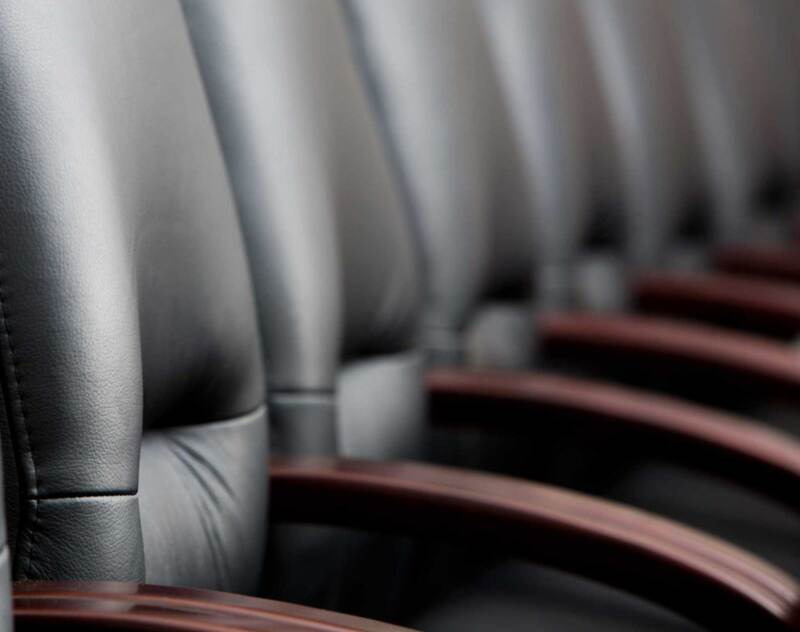 Comment: This avoids the need to obtain approval for appointment of senior directors each year at shareholder meetings. Only directors are required to disclose conflicts of interests in transactions and shareholdings in the company and its related corporations. CEOs of companies will also be required to make such disclosures given the critical role they play in making decisions affecting the company. This is in line with the approach adopted in respect of listed companies. Comment: CEOs of private and public entities (who are not directors on the board) would be required to make disclosures on any related party transactions. Companies are required to have both the Memorandum of Association and Articles of Association, which are separate documents serving different purposes but are, in practice, bound and viewed together. Comment: A change of terminology but the purpose of the document remains the same – to be the constitutional document of the corporate entity. Public companies cannot issue shares with different voting rights. The “one-share-one-vote restriction on public companies will be removed. Comment: This provides greater flexibility in capital management for public companies. Such flexibility already exists for private companies. SGX and MAS are also currently reviewing whether listed companies should be permitted to issue dual-class shares. Dormant companies are exempted from the statutory audit requirements but are required to prepare financial statements. (2) It has been dormant from incorporation, or from the end of the previous FY. Companies are to keep their own registers of members, entry into which is prima facie evidence of persons being members of the company. ACRA will maintain electronic registers of members for private companies, which will be considered “definitive” registers. Companies would be required to notify ACRA of updates regarding their members, but will not be required to “maintain” such registers. Date of filing of the information with ACRA will be considered the effective date of entry / cessation as a member into the register. Comment: It will be critical for companies to notify ACRA of any changes on a timely basis so that the electronic register is accurate and kept updated. It should be noted that in M&A transactions, parties may require that the ACRA records be updated (to reflect the new shareholder(s) of the company) as a completion item or deliverable. Companies are statutorily required to maintain separate registers of directors, secretaries, auditors and managers. ACRA will now also keep electronic registers of directors, secretaries, auditors and CEOs, which will be considered definitive registers. Companies will only need to update their records with ACRA, rather than both their physical registers in addition to ACRA’s records. Comment: It will be critical for companies to notify ACRA of any changes on a timely basis so that the electronic registers are accurate and up-to-date. This change streamlines due diligence process as electronic records can be reviewed rather than physical records. Companies can provide notices via electronic means but there are several restrictions and conditions. Procedures to communicate electronically with members will be made simpler. Companies can specify means of electronic transmission in their constitutions, including providing for electronic transmission of notices to be the default mode of communication with members. An officer cannot be exempted from or indemnified against any liability that would otherwise attach to him in connection with negligence, default, breach of duty or breach of trust. A company will be permitted to indemnify an officer where liability incurred by the officer is to a third party (and not the company) except for certain specified liabilities.